is a powerful monitoring system that enables organizations to identify and resolve IT infrastructure problems before they affect critical business processes. Designed with scalability and flexibility in mind, Nagios gives you the peace of mind that comes from knowing your organization's business processes won't be affected by unknown outages. Nagios is a powerful tool that provides you with instant awareness of your organization's mission-critical IT infrastructure. Nagios allows you to detect and repair problems and mitigate future issues before they affect end-users and customers. 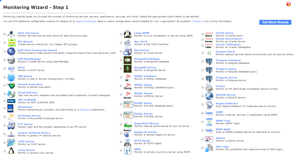 Open (Source|System) Monitoring and Reporting Tool, can do that for you. do trend analyses with your response times. 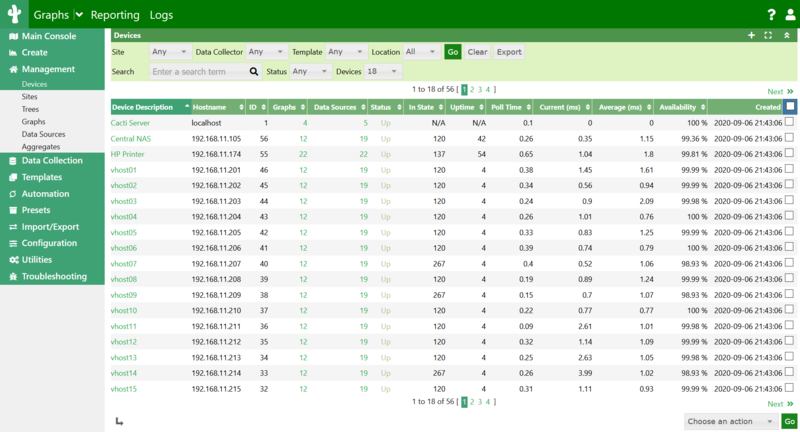 is an enterprise grade open source monitoring system which keeps watch over networks and any conceivable network resource, notifies the user of errors and recoveries and generates performance data for reporting. Scalable and extensible, Icinga can monitor complex, large environments across dispersed locations. is a complete network graphing solution designed to harness the power of RRDTool's data storage and graphing functionality. Cacti provides a fast poller, advanced graph templating, multiple data acquisition methods, and user management features out of the box. All of this is wrapped in an intuitive, easy to use interface that makes sense for LAN-sized installations up to complex networks with hundreds of devices. Cacti is a complete frontend to RRDTool. It stores all of the necessary information to create graphs and populate them with data in a MySQL database. The frontend is completely PHP driven. 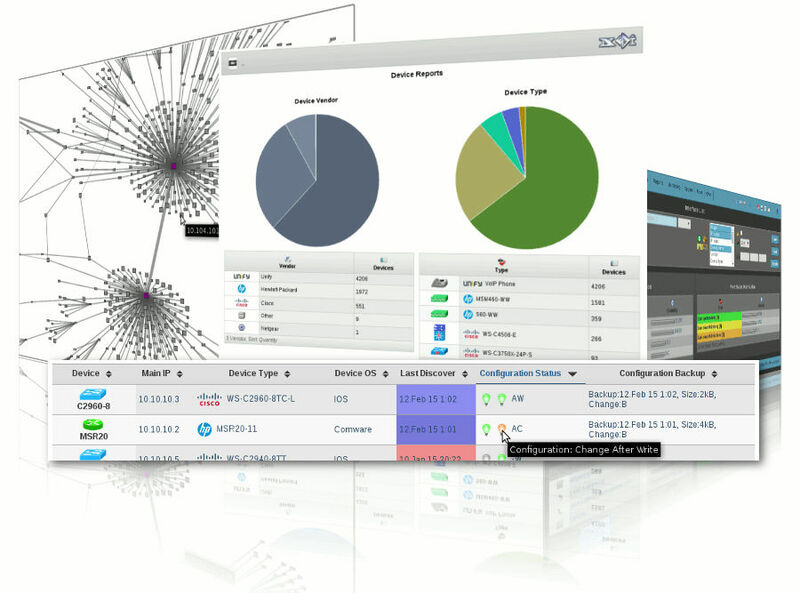 is a lightwheight network management framework, which is based on a scheduled discovery, a SQL backend and a web based user interface. is an autodiscovering PHP/MySQL based network monitoring system focused primarily on Cisco and Linux networks but includes support for a wide range of network hardware and operating systems. Observium Community is available free and open source. Observium Professional adds rapid patches, security fixes and additional features and hardware support for a small yearly license fee. is an enterprise-class open source distributed monitoring solution designed to monitor and track performance and availability of network servers, devices and other IT resources. It supports distributed and WEB monitoring, auto-discovery, and more. Nice blog. The details of source code security tools are quite helpful and all details are on one place,good one. Did you visit a website that is of questionable nature? When you visit malicious sites that are fishy, it may be automatically downloaded and installed onto your computer, sometimes including this malware. Above all, you need to know where, when, who, why and what - the 5W's - of the reasons you figure you ought to have a caretaker camera accessible available to you.